Schedule a Free Consultation with Triton HR Today! Request a Free Demo of our Payroll Service Solution Today! Recently, news broke across multiple sources that the nation's unemployment rate had reached its lowest level in several years, dipping below the 4 percent for the first time in nearly two decades. This means that a considerably large portion of the American workforce has been tapped by employers, and chances are good that many organizations who hadn't added new employees in a while are now engaged in key recruitment, hiring and onboarding processes, guided by their Human Resources representatives. Despite this positive news concerning overall American employment, the announcement also came in tandem with the realization that wages had remained relatively stagnant, even with the uptick in hiring. So, with many individuals and organizations alike asking the question, "Why aren't wages increasing?" we decided to look into the matter, and see what expert economists have to say. This news stems from the Bureau of Labor Statistics' jobs report as well as interest rate increases from The Federal Reserve, which were then covered by an array of different sources, including the New York Times, MarketWatch and the Society for Human Resource Management. Unemployment is down. This is huge news, as MarketWatch pointed out, since this is the first time in 17 years that the employment rate has fallen below 4 percent. Currently, it sits at 3.8 percent, according to the New York Times report. Wage increases are modest – if that. As the employment rate increases, experts expected wages to rise alongside it. However, according to a 2018 study from Korn Ferry, which analyzed 310,000 entry-level salaries across 1,000 American organizations, 2018 graduates can only expect to make a mere 2.8 percent more than their 2017 counterparts. The BLS jobs report, on the other hand, cited average hourly wage increases at 0.1 percent, and overall yearly pay raises remained the same as last year at 2.6 percent. As Andrew Grantham of CIBC World Markets pointed out, these stats weren't what experts were expecting. "The main surprise was on the wages side, which continue to show little in the way of acceleration despite how low the jobless rate is," Grantham noted, according to MarketWatch. "The 0.1 percent gain on the month, and the 2.6 percent annual pace, were both a tick below the street's forecast and there was a slight downward revision to the prior month as well." Why aren't wages increasing as fast as experts thought they would? Lack of worker productivity: Overall, economists believe that the workforce hasn't delivered as well as it could when it comes to gains in overall productivity, which have been historically weak for some time. Globalization: In addition, companies are also bringing their business to areas outside of the U.S., where operating and other costs are lower. However, these weren't the only elements contributing to lower-than-expected wage increases. "This is the first time in 17 years that the employment rate has fallen below 4 percent." 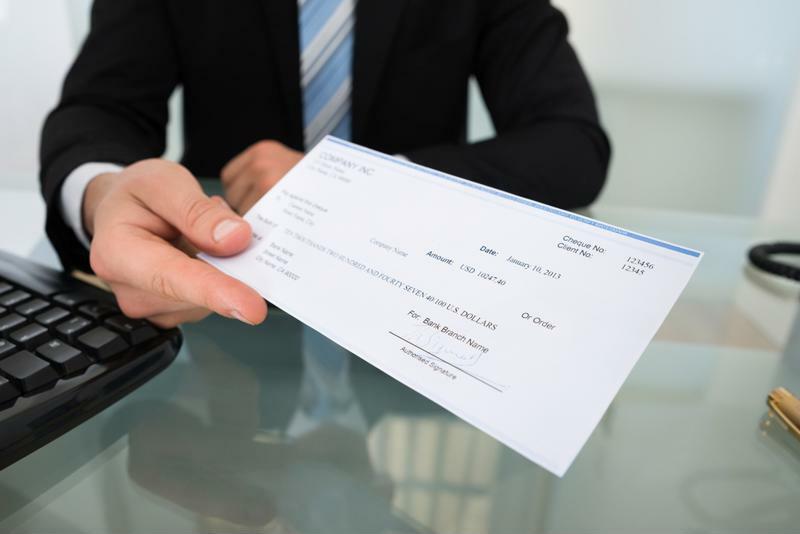 Jim Glassman, JPMorgan Chase's Head Economist of Commercial Banking, noted that pay raises may appear smaller today thanks to relatively tame inflation. In the past when inflation was more rapid, wages grew faster alongside this rate. Today, however, (and since about the 1990s) that's not the case, with the inflation rate remaining mostly in-step with the Federal Reserve's 2 percent pinpointed value. "Soft inflation is one reason pay gains seem smaller today, but that's not a bad thing," Glassman wrote. "Today's employees may be seeing much smaller nominal raises – 2 or 3 percent instead of 7 or 8 percent – but tame inflation means that real wages are still rising." An increase in the use of robotics and artificial intelligence is another factor impacting wage increases, particularly when it comes to middle-skill jobs. As tasks that encompass considerable repetition, as well as those highly affected by human error, are replaced with intelligence hardware and software, workers must set their sights on jobs requiring more skill in order to boost their earning power. Managing wage increases can be difficult for today's HR teams – connect with the experts at Triton to learn more about supporting and streamlining your HR management. What are the 2019 trends in employee benefits?